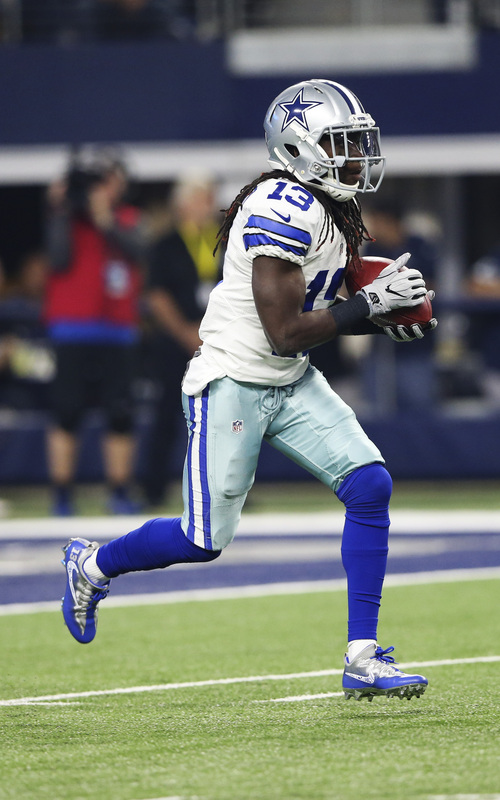 The Jets eyed Lucky Whitehead as their return man coming into this season, but the former Cowboys specialist broke his foot to nix that idea. However, Whitehead appears to have healed up and will return to the Jets as part of their practice squad, the team announced. The Jets waived linebacker Jeremy Cash to make room on the 10-man unit. Whitehead ventured to the Jets’ facility for a visit earlier this month, and that looks to have sparked a reunion. The third-year wide receiver/return man suffered the broken foot in August and was waived with an injury settlement in September as the Jets organized their regular-season roster. Dallas used Whitehead as its primary return man from 2015-16, but a case of mistaken identity induced a split between the parties earlier this year. The Jets then claimed him on waivers. The Jets are currently without punt returner Jeremy Kerley due to suspension.